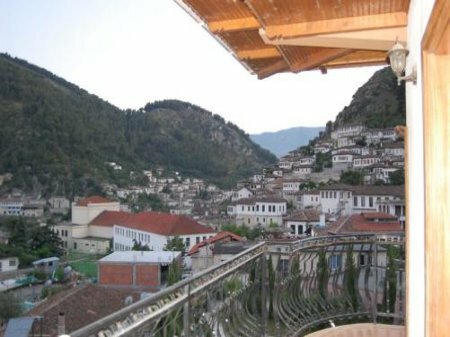 It is located just above the medieval district of Berat and from it can be seen the King’s Mosque and the old Bektashi Teke next to it. 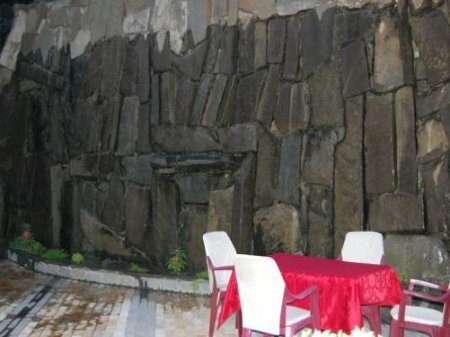 This is a hotel built in 2004 retaining similar characteristic architectural features with old buildings in the surrounding area. 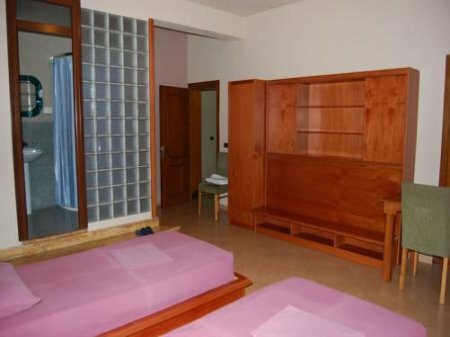 It has a limited capacity of 5 rooms, most of which offer splendid views of the oldest quarters in town, Mangalemi and Gorica with their white washed houses built on top of each other. 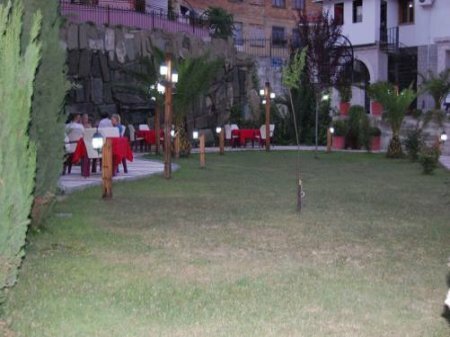 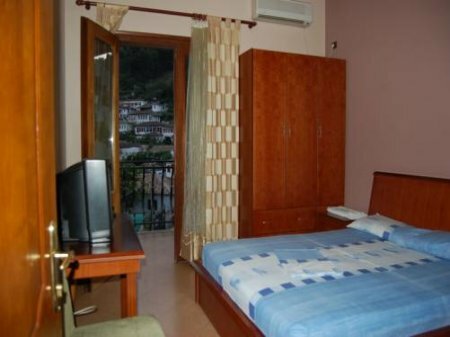 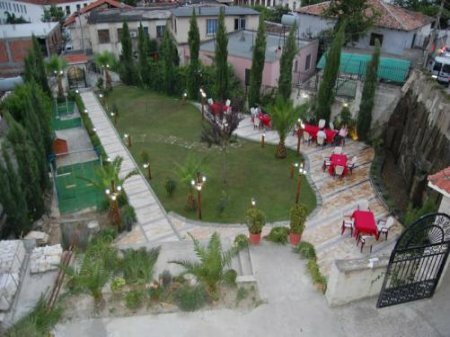 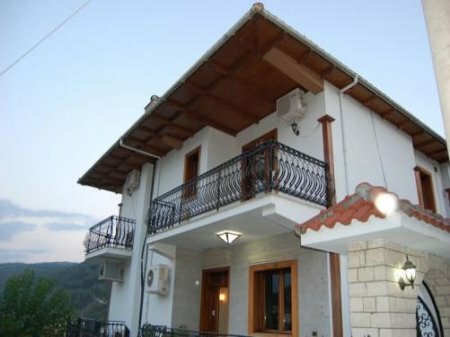 The hotel has good sized and nicely decorated rooms, and its restaurant offers very tasty traditional Albanian and Italian cuisine. 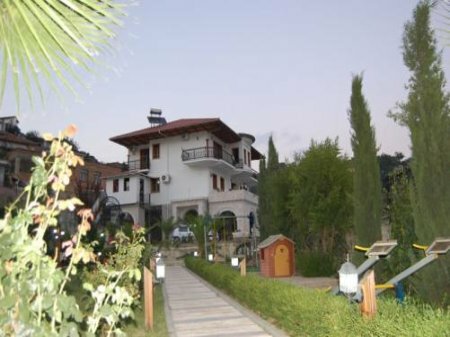 It has 5 rooms, 2 doubles and 3 triple.